Jacinta Dimase Management - Literary Agent: Tea and Sugar Christmas Wins ABIA Award! Tea and Sugar Christmas Wins ABIA Award! 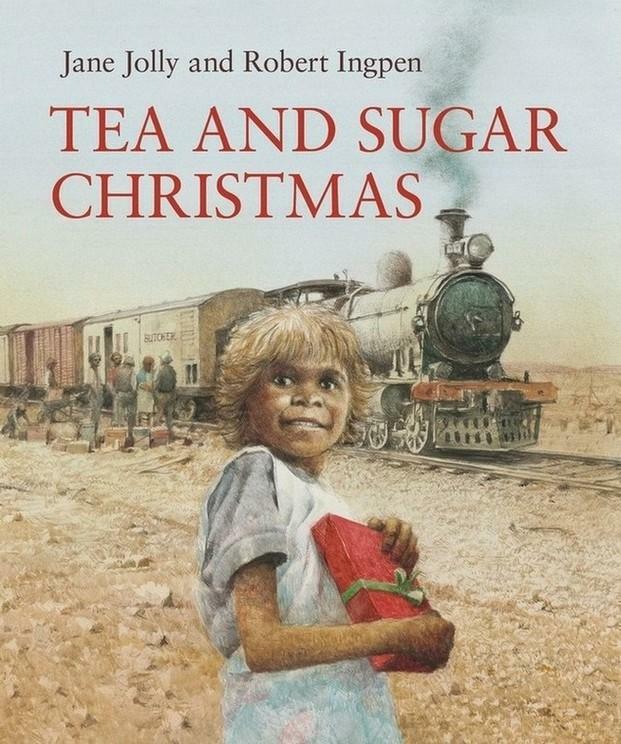 Jane Jolly’s Tea and Sugar Christmas, previously shortlisted for a Children’s Book Council of Australia book of the year award, has won the Australian Book Industry Awards Small Publisher’s Children’s Book of the Year! The book is a beautiful story from outback Australia with sensitive and evocative illustrations by Robert Ingpen. Congratulations to JDM author Jane Jolly and illustrator Robert Ingpen!